สิ่งที่ต้องการรับบริจาค / What’re we needs ? 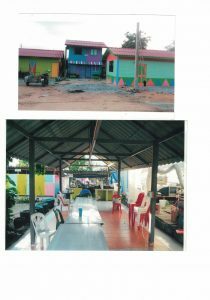 We are under the name “The Glory Hut Foundation” to help the poor people infected with HIV; homelessness is likely to get access to the welfare state. Our Foundation was established in the year 2006 By Sandy Trepiccione have a vision check in serving God by helping society in Thailand is governed. 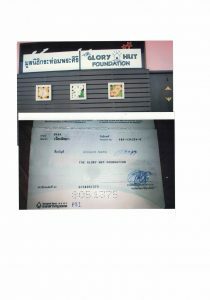 To help solve social problems by establishing this foundation name The Glory hut Foundation Sandy Trepiccione board of trustees help a team up both foreigner and Thailand, but Sandy Trepiccions is the manager the foundation four years. 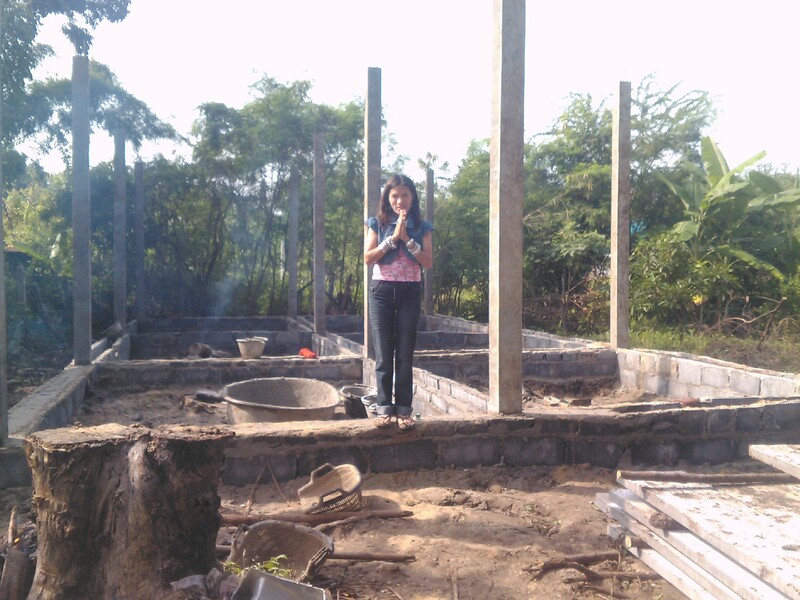 Sandy has served God in Thailand in the work of the foundation. 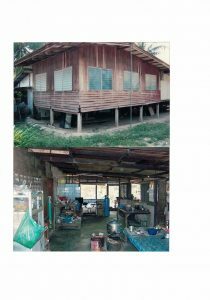 Any help the people of Thailand, who lived in the city .People experiencing poverty And health problems to get a better chance and a better health .The retired four years has changed its Board of Directors to ensure contacted Pastor Pornsawan Khunkaw pastor of Adonai Church and founder of “Dear friends to friends Home” the smaller organizations that provide shelter and food for patients and those infected with HIV and tuberculosis, which is located in Banglamung district; Chonburi province Thailand . 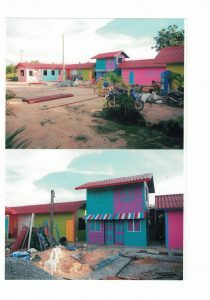 The idea was to help and continue the work of The Glory Hut foundation. Sandy seeing that Pastor Pronsawan and she have a vision and goals for the service of God. She worked to help forward the case for AIDS patients to receive medical care from public hospital. Pastor Pronsawan Khunkaw be came to President of The Glory Hut Foundation together with the new committee by talented as director of operations with team of volunteers. 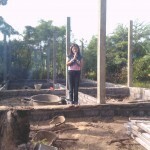 Sandy is necessary to return to the United States .To campaign fundraising to help the foundation and will continue to work in Thailand when the opportunity arises and the Lord opened the way. Both Sandy and Pastor Pronsawan talent the foundation of faith. 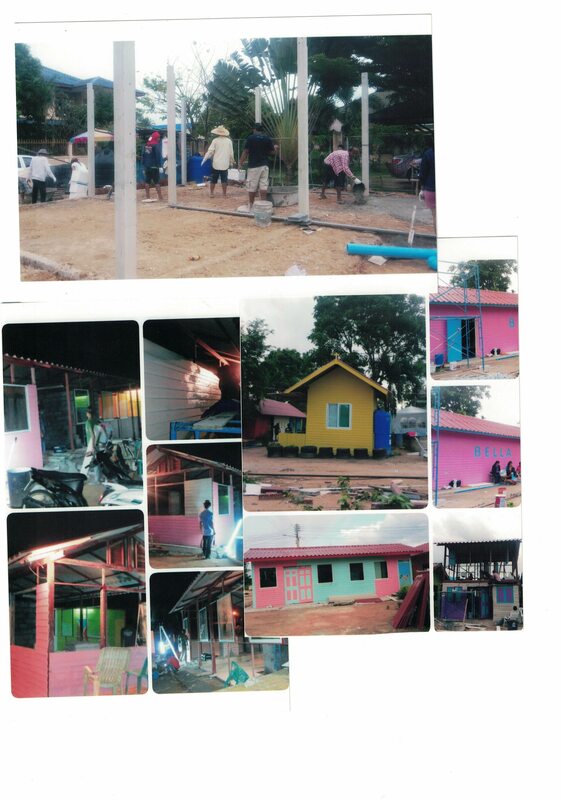 The Glory hut Foundation just as a smaller foundation but blessing from God to have helped so many people. According to the glory of God the Most High. Pattaya is Thailand’s top tourist destination. With a variety of people who come to work and live, whether in Thailand or gentile. The rate of population data from the government that cannot tell the exact amount. In a variety of ethnic and cultural occupation. Making the city was faced with social problems in many forms. Whether the issue of prostitution. The spread of diseases the most obvious is AIDS lack of understanding on defense. And Lack of awareness among some. That is the source of the problem in the tertiary. We may have heard the saying “All road leading to Rome” the city itself, it’s no different now. Because people from all parts of the country. The surge was aimed at seeking work and the opportunity to have a better life in the city. Some of them fulfill and some people hope it is not as expected. As a result, problems ensue. Whether it is in term of the debt difficulties, poverty makes crime, stress the need to find a way not to turn to drugs, being lured into prostitution, sexual abuse. And followed by pregnancy resulting in thousands of children orphaned, homeless, homelessness, HIV infection and spread to others. And in the most cases neglect everything else is not worthy of the dream, like Rome, on the past. But here in Pattaya and reality of people’s live in this city. 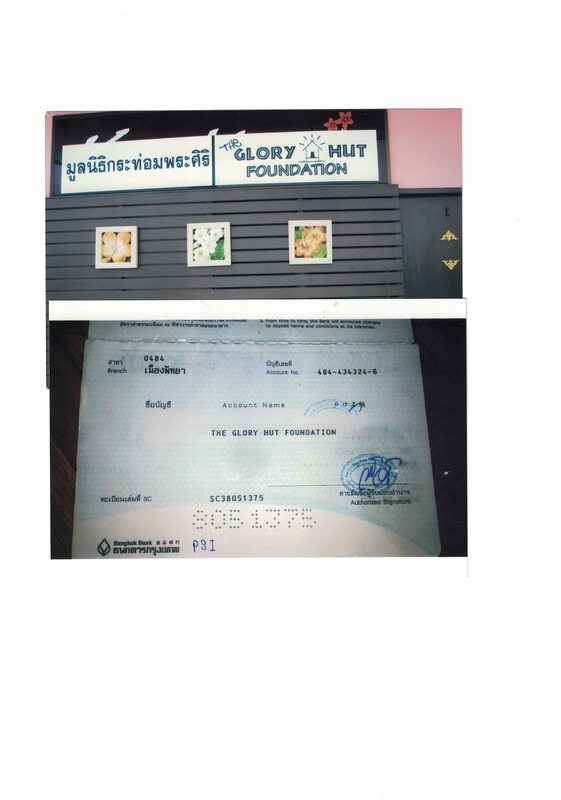 The Glory Hut Foundation saw the distress of Pattaya sociality. 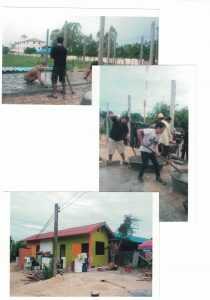 To took part in helping to solve the problems as we can to help. 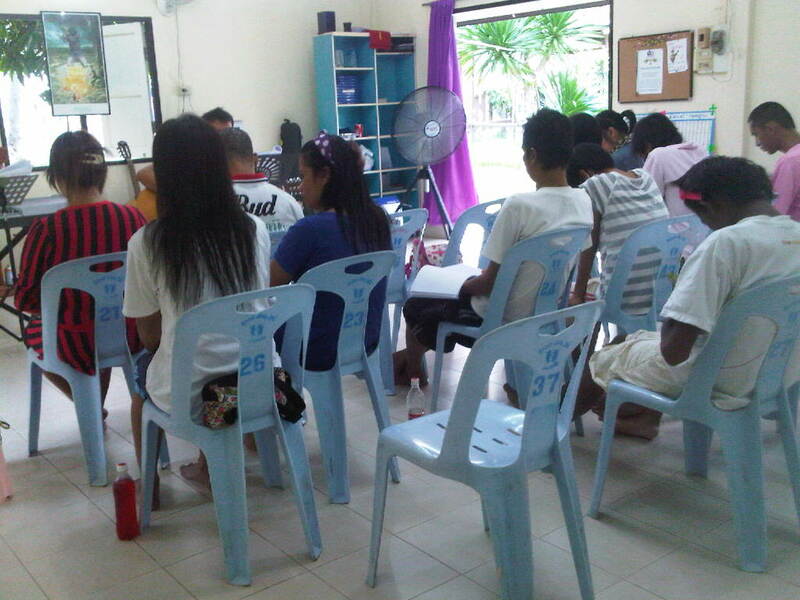 “Forgiveness, love and chance,” We believe that God will change the lives of these people. To get a better quality of life. And return to society, not a burden any more. The purpose of the Foundation. The team provides assistance to society. Those with family issue, poor family, group of social disadvantaged. To help develop and enhance the skills in the world through the consultation process by the social worker. Or psychologist vocational training to promote employment. 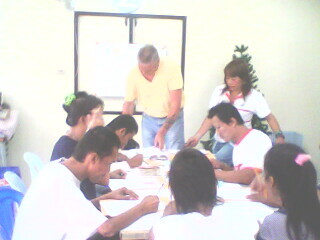 Orovide health counseling to people with AIDS. Or a sexually transmitted infection Providing relief assistance to families of those suffering from AIDS, and educationally disadvantaged areas such as tuition, textbook, uniforms and other heat-related education. 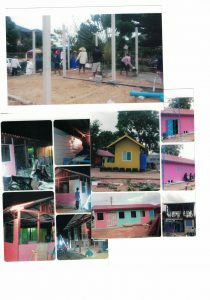 To help with family problems poor families and socially disadvantaged developed skills in various fields. Material well-being and a good member of society .You can live a normal life in society. 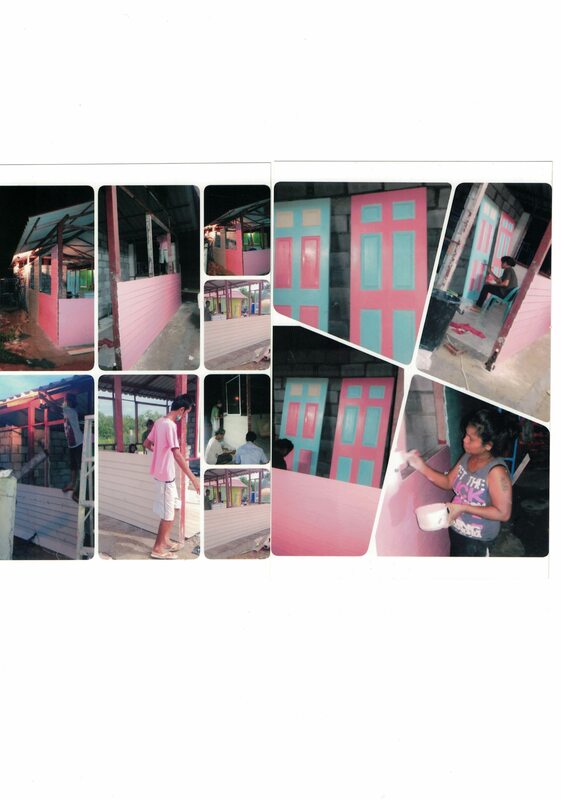 To prepare a place with a friendly atmosphere. To provide assistance to those people who have family problems .And socially disadvantage and the relationship is good for the families of those who wish to get help. Through the help of a friendly relationship for the good of the staff and all the staff. Performed for the public or in cooperation with other charitable organizations. Dedications not associated with any political action. 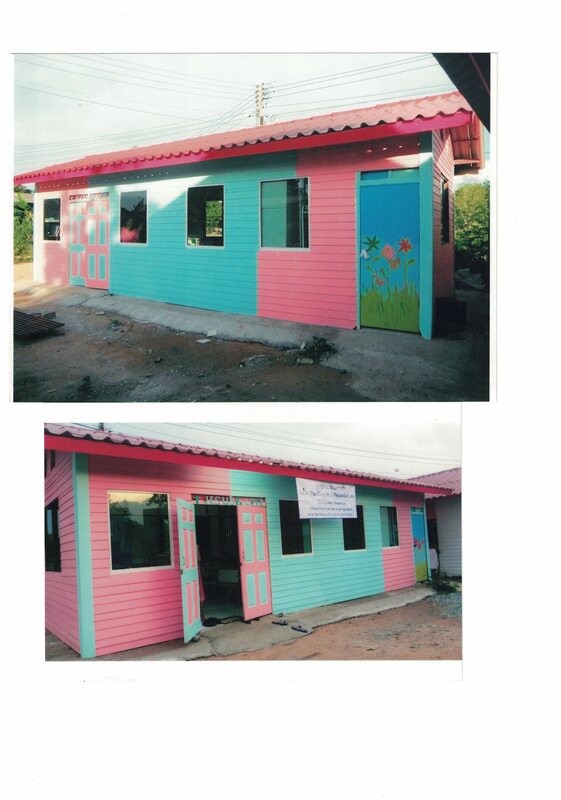 Has included projects “Rak Puen Home’’ a home care for people living with HIV to come under the administration of the foundation. 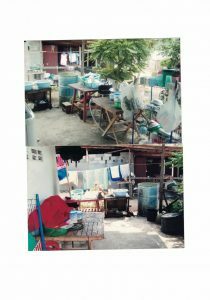 The work of hospice care for those infected it is in terms of providing accommodation and food for patients with immune under 200 .By the way, the hospice care team , friends had volunteered to be in charge. The hospital and take the patient to the treatment. Document tracking identity card, registration for the patient lived. To receive the service sector. Counseling and psychological healing. Encouraging patients to have hoped to fight disease in body. Fundraising profession and scholarships for patients. And those affected. Professional development training to patents. Whether it is in terming .Or artificial reap. Change the negative attitude to a positive attitude. 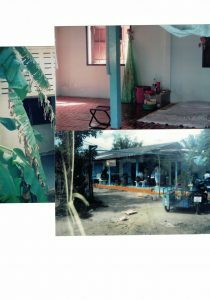 English Class (Classes in English). Our English teacher the foreigners came to help us work on the part of volunteers. To the knowledge of the English language .The aim are to give people who have been taught to practice their language skills. To take advantage of the life and work of this English class. The service is free of charge whatsoever. We do this in order to raise the foundation projects. We want patients to have the funds for in life. When we leave the future of the project .This includes volunteers and our staffs not pay which together serve God .And to serve society with the intention not to become a burden on the foundation .Our products are mostly handmade crafts and works of creativity. 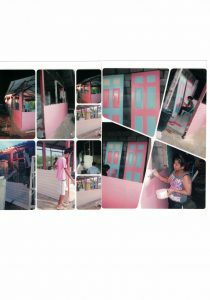 Whether it’s painting, t-shirt painting, bead work, and greeting cards etc. 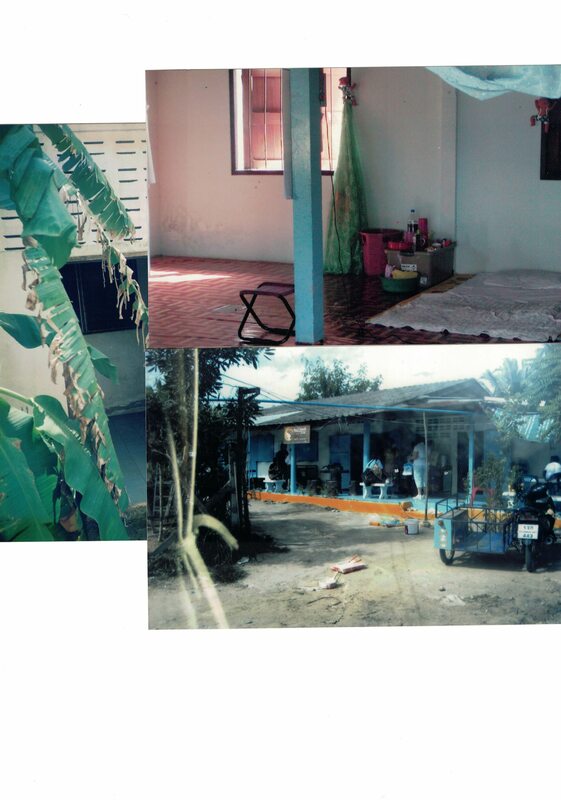 And those experiencing social we have followed a visit to AIDS patients residing outside of our program. To see if they can survive in society or not, and fill in whatever he lacks. According to the fundamentals of life monitoring and encouraging part of our work. We have put a lot of useful information out of them. Whether the new knowledge in the field of health cares and the career opportunities. We have prepared a media campaign to prevent spread of AIDS. The preparation of posters and leaflet giving information on various media such as local radio. “Rak Puen Home “at Saraburi Thailand. 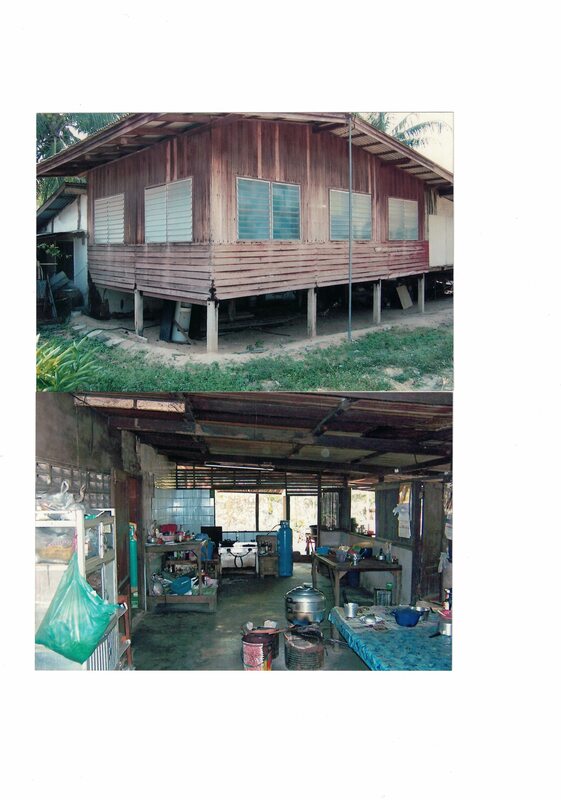 The project was funded by several organizations to help achieve this home for come up for coaching career. 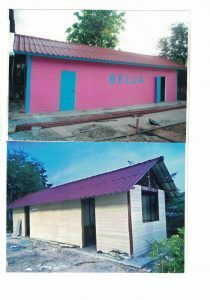 And rehabilitation for AIDS patients. 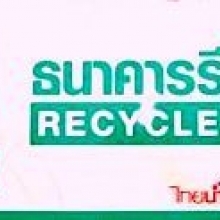 By Pastor Pronsawan Khunkaw has donated more than 90 coats, wah of land in Saraburi to the foundation.In making this commitment ,CoCa Cola Thailand company (Thai nam Thip ) Project to recycle green environmental funding to build a 100,000 Bth and has led a team of volunteers to help in the digging pit latrines’ and bathrooms. Ground clearance for the project. And a grant from the Robert Demmin House by Gyeongi Korean professor who donated 18,000 Bth for an addition to tiling .And also the capital of the Christian brother in the United Stated. The release of Sandy. To send money via PayPal number of construction has not.